The Oyster Grey 3 Drawer console table is sure to add a touch of class to any area of the home. 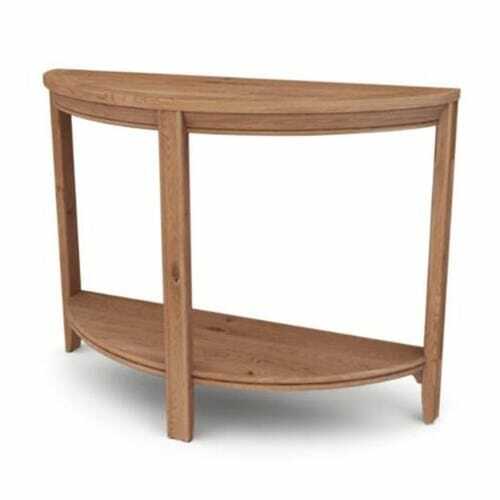 This practical Console table is durable and visually appealing with its clean and classic aesthetic. 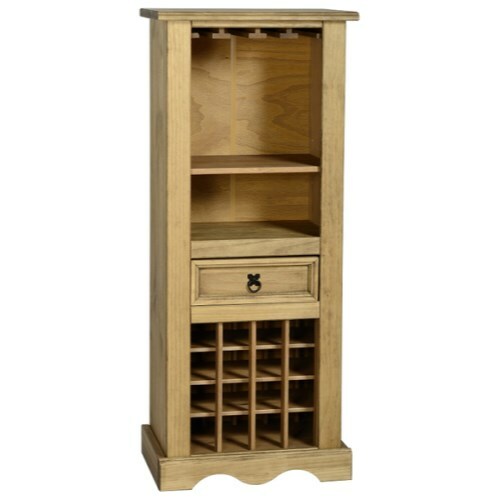 It’s been crafted from solid acacia wood with a grey painted and lacquered finish. 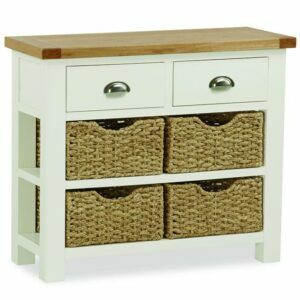 It houses three drawers, giving plenty of storage space for essentials. The drawers have durable wooden runners and have been finished beautifully with simple knob handles in shiny chrome.